Find out what's currently going on in Frankfort! Visit our lobbying firm's, Top Shelf Lobby, Legislative Bill Tracker to see what bills are out there that might affect our industry. Click HERE to view the tracker. Be prepared to take a stand and make a difference. Who is my legislator? Click here for the Kentucky Legislature website. 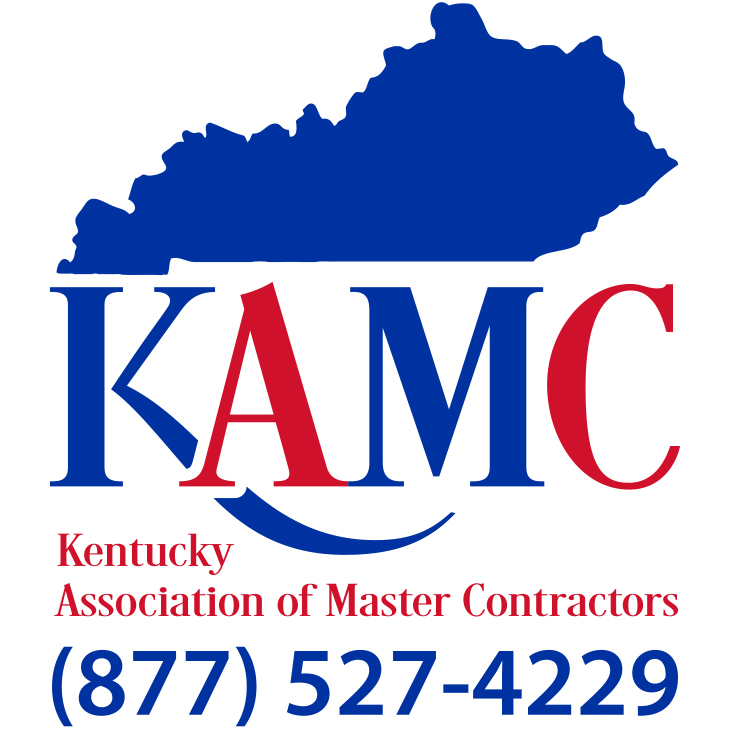 The regular telephone number to talk to a legislator is (502) 564 8100. To leave a message for a legislator toll free call 1-800-372-7181. It's your business; it's your income; it's your choice; it's your pleasure, it's your career; it's your association.